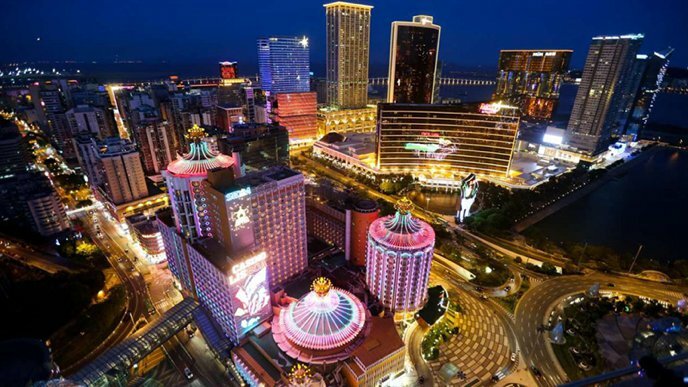 The Las Vegas of China, Macau is the gambling capital of the Far East. Prior to 1999, Macau was a sleepy Chinese fishing village yet totally controlled by Triad gangs. 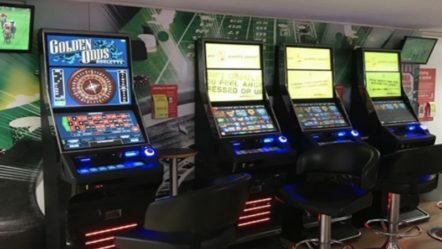 As is to be expected, Baccarat is the game of choice for the majority of casino players, although there are still plenty of slots and other table games. Macau is known globally as the Vegas of China and a mecca of gambling and glitz, surpassing Las Vegas as the world’s leader in gambling since 2007. Yet before 1999 Macau was a sleepy fishing port in Southern China, across the Pearl River Delta from Hong Kong. With cobbled lanes, colonial mansions, art deco buildings and tranquil parks, all with a fusion of Chinese and Portuguese motifs. Yet not all was as it seemed, as beneath its sleep exterior something far deadly was lurking. Macau was not the beautiful heritage city of culture it is today and was controlled entirely by Triad gangs. Wan Kuok-koi was born in the slums but worked his way up to be Asia’s most wanted gangster and leader of the 14k Triads, known as Broken Tooth due to the many teeth he had lost in street fighting. It was a time of drive by shootings and car bombs. As head of the largest triad society in Macau, he and his gang raged a violent turf war against a rival gang in the years running up to the 1999 handover, which only came to an end when he was put behind bars. Released thirteen years later it must have surely been something of a culture shock to see a city which had changed dramatically in that time with its new monster casinos which had totally transformed the city. The casinos and shopping malls which join the islands of Talpa and Coloane have earned it the nickname, the ‘Las Vegas of Asia.’ Populated with 600,000 residents, the locals rarely visit the casinos to gamble and employees are forbidden from gambling. Most gamblers come from China or Hong Kong where a ferry takes around an hour, but recently a fifty five kilometre bridge was opened linking Hong Kong with mainland China, slashing the travel time and bringing up to 80 million people to the glamorous Macau. Thanks to its unique colonial history, Macau has a somewhat complicated arrangement with China, as although situated on mainland China, it controls its own affairs and governs itself. 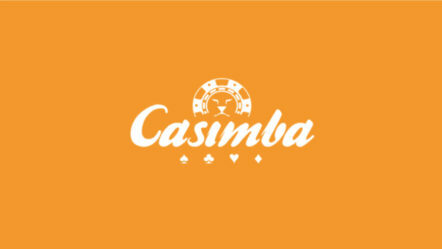 Its distinct community and unique culture has turned it into the worlds most successful gambling hub, with its booming casino industry which accounts for 80% of its economy and has surpassed Las Vegas as the world leader in gambling revenue. The Portuguese settled in Macau in the 16th century, and it was handed back to China in 1999. Portuguese is still an official language. With the worlds largest population density, something dramatic was needed to make room for the new casinos and the thirty million visitors that visit every year, so a massive land reclamation project was undertaken. The most southern island Coloane is largely untouched by the casino craziness due to its strict property laws. But it’s not all about gambling, there is so much more to the city than casinos. The many historic monuments are a big draw for visitors, and those who want a break from the hustle and bustle of gaming machines and a wonderful example of Chinese and European civilisation. The old heart of the city is small and a walking tour can easily take in the key sites, including the beautiful churches, temples and old city walls. Yet it is impossible not to be amazed at the grandeur of the impressive casinos. The Venetian Resort , the massive open Venetian Macau has the largest casino floor in the world, and the City of Dreams Sands Hotel and Galaxy Macau resort are all on the strip, along with the Wynn Palace which opened in 2016. Baccarat is the game of choice. By far the most popular game, Baccarat is relatively simple with a low house advantage (less than 1%). Baccarat tables dominate the cities thirty three casinos. 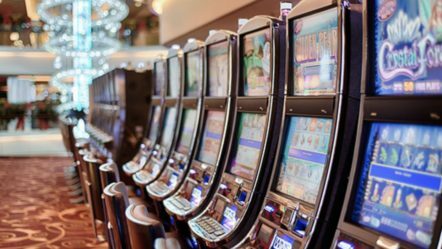 Though there are plenty of slot machines, they offer a high house advantage and so are not as popular. This is the reverse of Las Vegas where gamblers favour slots. Revenue from Macau gambling is $33 billion, more than five times that of the strip. Today there are six casino operators, SJM holdings, Stanley HO (once the former kingpin until the government ended the monopoly system in 2002), Wynn Macau, Sands China Galaxy Entertainment Group, MGM China Holdings and Melco Crown Entertainment. For those who come to Macau, there is a wealth of historical culture, entertainment and of course gambling.